Getting the Hell Outta Denmark!! 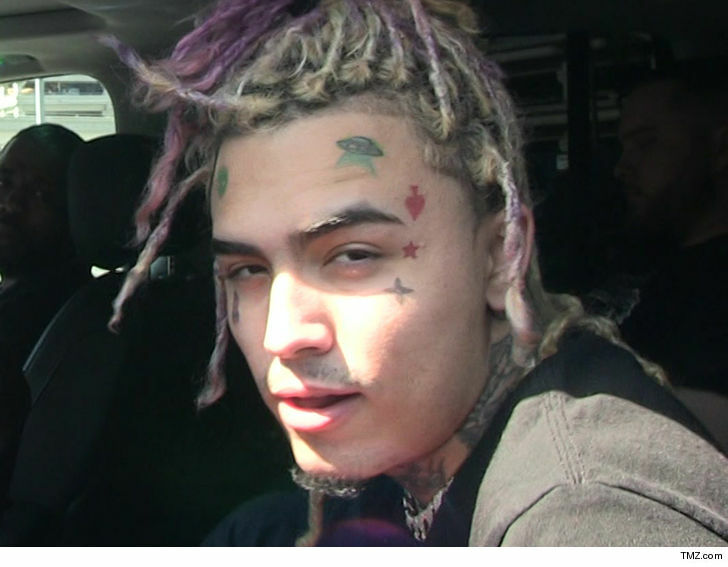 Lil Pump‘s out of the pokey after spending a day locked up in Denmark, and officials there are making it clear … they don’t want him coming ’round there no more. Sources familiar with the situation tell us he was released from police custody Wednesday morning. We broke the story … cops in Copenhagen busted his crew Tuesday for holding something illegal, and decided to detain them longer after Pump live streamed the incident and flipped the bird at an officer. We’re told they’ve been asked to leave the country. They obliged and are now on their way to Oslo for Lil Pump’s next show. Smoke ’em if ya got ’em … if Norway’s cool with it.